Back in the day when Moneymaker's run in 2003 WSOP Main Event was still fresh in our minds, as the online poker started picking up momentum, many smart young people decided to drop their silly little video and trading card games in favor of poker, where there was real money to be made. When we've read about players like Bertrand "Elky" Grospellier, Lex Veldhuis, Justin Bonomo, Brock Parker, David Williams, Isaac Haxton etc. many of us viewed their introduction to competitive gaming via StarCraft or Magic: The Gathering as interesting but quirky or even slightly shameful. Poker was - after all - a game for grownups, so much more serious and profitable than some strange cards with dragons and faeries on them. 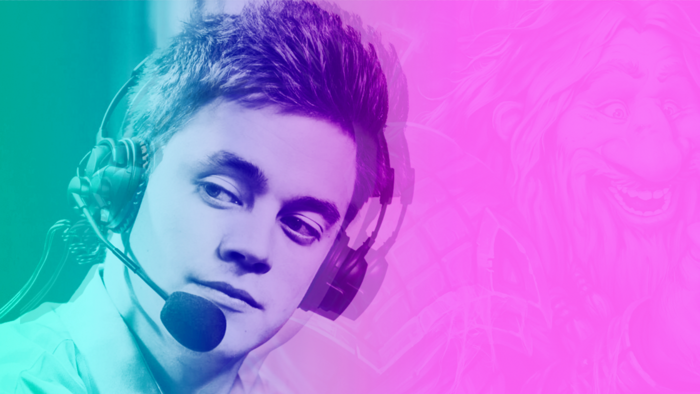 The story of Andrey "Reynad" Yanuk might serve as a sign of the emerging paradigm shift. In the last few years, eSports managed to pass poker by. While poker is struggling to reinvent itself and capture the attention of the younger audience, competitive gaming moved from basements to giant arenas and investors are taking notice. Andrey "Reynad" Yanuk wasn't exactly a household name in the poker world. He was just one of the blue collar grinders, avoiding the harsh reality of a 9 to 5 job by choosing "the tough way to make an easy living". Like many other players before him, he got introduced to the world of card-playing via Magic: the Gathering and found poker shortly after. After he left his family home at the age of 18 he sustained himself from both poker and Magic. Reynad started streaming Magic on Twitch in 2012 before the site became the juggernaut that it now is. He made a switch to Hearthstone after he got banned from playing Magic for a minor rules violation and his harsh critique of that decision on social media. 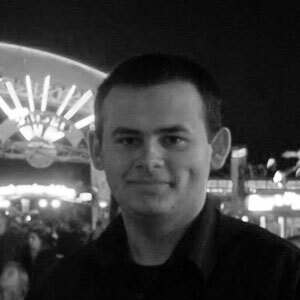 Andrey used the knowledge and skill honed at both poker and Magic tables to make a name for himself in his new game of choice. Reynad was responsible for creating many different deck strategies that absolutely dominated the world of Hearthstone in its infancy. Eventually, he decided to take his career a step further, creating an eSports organization called TempoStorm which brought him even more success. Reynad graduated from a poker player trying to make enough money in casinos to pay his rent to a CEO with a spot on Forbes "30 Under 30" list. What the Future May Hold? Does Reynad's success mean that all small stakes grinders should say goodbye to poker chips and embrace Hearthstone cards instead? Not necessarily. Less than 1% of Twitch streamers have the viewership that's high enough to earn them a spot in Twitch partner program, which doesn't look that appealing when compared to poker where about 8-10% of players can make a long term profit. 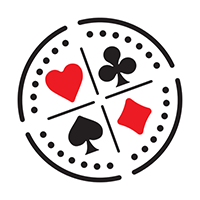 Even if you're skilled or entertaining enough to make a Twitch partner, money from subscriptions and donations for small time streamers would constitute a fraction of what a competent semi-pro or pro poker player can make. That being said, the tide is clearly turning, and in 2017 capturing the attention of casual viewers might be way more profitable than thin value betting against casual poker players. Poker rooms should take notice. Poker is far from being obsolete and while it can't really compete on Twitch with the big games like League of Legends, Counter-Strike, DotA 2 or Hearthstone it can get pretty close on a Saturday or Sunday evening where popular poker streamers are fighting for prizes in major tournaments. The popularity of eSports doesn't have to cannibalize the popularity of poker. The rising tide raises all ships and we should learn from the example of Andrey "Reynad" Yanuk if we want to choose the correct course for the future of poker.